This photograph has been sent to the website. It was found in a book shop! Does anyone know of any relatives who may be able to tell us who they are? 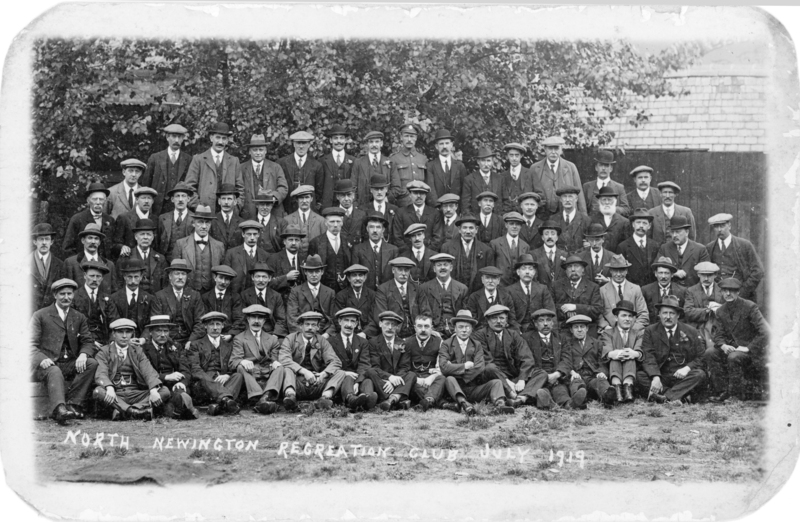 1919, so after the War but sadly no names on the back…..